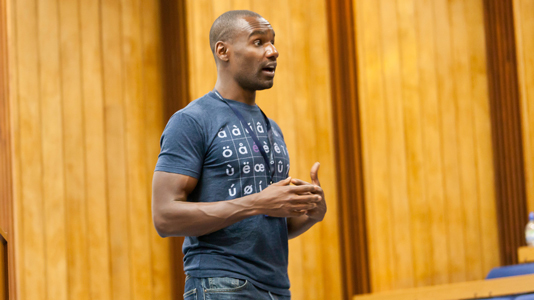 Experienced staff within Social Sciences know the importance of applied skills. 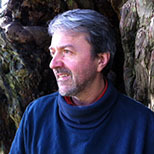 Hugh specialises in British, European and American Politics and the politics of sustainability. Main research focus lies in local democracy, sustainability and climate change. 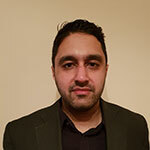 Dr Rashid Aziz is a Senior Lecturer in Criminology and Course Director for the Criminology undergraduate programmes in the Department of Social Sciences, School of Law and Social Sciences. 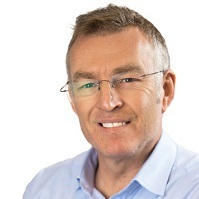 John Baines has expertise in developing and presenting training programmes and courses in education and sustainability for professionals. He is the author of numerous education books and packs for school age students on environmental topics and issues. 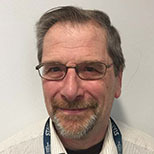 Dr Baker's areas of interest include youth justice, probation, risk assessment, practitioner decision-making and the role of faith based organisations in the criminal justice system. 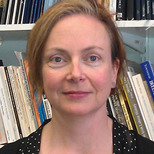 Dr Elaine Bauer's background is in Social Anthropology, with research covering a wide variety of themes including international migration and communication, language brokering, transnationalism, race and ethnic relations, family structures and relationships and household organisation. Dr Matthew Bond is Senior Lecturer in the Department of Social Sciences and Course Director of the Sociology undergraduate programme. 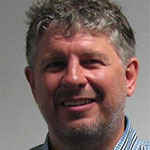 Dr Budd specialises in International Relations, with interests in international theory, imperialism, and globalisation. His last book analysed neo-Gramscian international relations theory. Evangelia is a Research Assistant in the Weeks Centre for Social & Policy Research, undertaking research in schools and institutions for the Arts Award Project. The aim of the research project is to explore the impacts and outcomes of participation in Arts Award on young people aged 11- 25 over time. 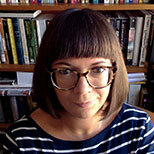 Dr Charlotte Clements is Lecturer in History in the Division of Social Sciences, School of Law and Social Science. Katie is a Lecturer in History in the Department of Law and Social Sciences. Clara is a Senior Lecturer in International Relations at LSBU. 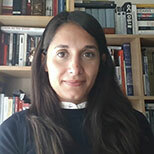 She has published in Critical Studies on Terrorism, Critical Studies on Security and contributed to chapters in edited volumes on counter-terrorism and the temporality of emotions. 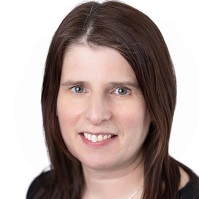 Claire specialises in teaching social work theory. Her interests lie in black and minority ethnic (BME) mental health and academic success and social work education. Claire has over 25 years’ worth of work experience of community social work focusing on the progression of black and minority communities in the UK. 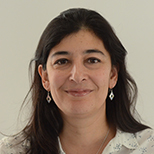 Dr Jaya Gajparia is the Couse Director of the Masters programme in Education for Sustainability, an internationally recognised distance learning programme established in 1994. She also teaches on a variety of Undergraduate Sociology courses. 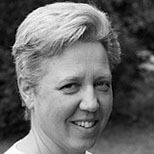 Dr Beverley Goring specialises in Education for Sustainability, which forms the core of her current teaching. 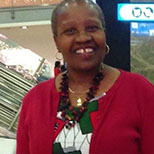 She has taught on the University’s Foundation course and a range of undergraduate and postgraduate courses in Education, Sociology, Social Policy and Development Studies and Research Methods. Ange Grunsell specialises in Education for Sustainability and Global Citizenship. She has particular interests in teaching and learning in schools, and the reform and development of national curricula to fit the needs of the next generations worldwide. 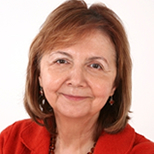 Professor Trudy Harpham has worked in a number of research roles within social studies. Her research is based on urban policy development, planning, monitoring and evaluating urban health projects in developing countries. Tirion Havard is a qualified social worker with a practice background in the Probation Service where she worked with offenders from a variety of backgrounds. 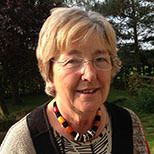 Liz Jackson is a tutor on the Education for Sustainability Masters course. 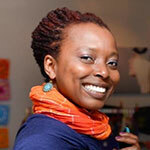 She has tutored on the course since 2007 and also worked for WWF-UK in education for sustainable development. 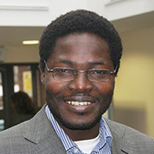 Dr Seun Kolade specialises in the diffusion of agricultural innovations; social capital and post-disaster preparedness and response; and entrepreneurship and innovation in developing countries’ SMEs. 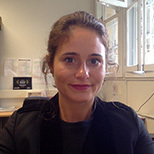 Dr Daniela Lai is a Lecturer in International Relations at London South Bank University. 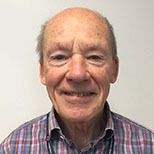 Professor Lyon is interested in sociology of education, gender, race and ethnicity and welfare state ideology. 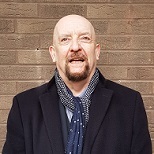 Dr Chris Magill is a Senior Lecturer in Criminology and the Course Director for the MSc in Criminology and Social Research Methods in the School of Law and Social Sciences and Course Director for the MSc in Criminology and Social Research Methods. 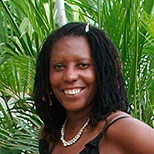 Dr Maiteny is an ecologist, anthropologist and psychotherapist. He specialises in the practical application of his understanding of psycho-cultural and psycho-spiritual causes and consequences of the destruction of ecological systems. 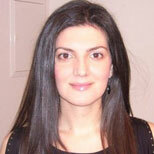 Dr Mifsud is a tutor in the Division of Social Sciences, School of Law and Social Sciences. She specialises in Environmental Education (EE) and Education for Sustainable Development (ESD) with interests in employee engagement and training through the application of thinking skills. 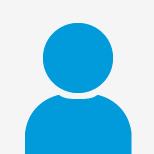 Dr Esmorie Miller is a Lecturer in Criminology in the School of Law and Social Science. Dr Morton is interested in philosophy of science and the theory of agency. Dr Pine currently teaches modules on 'Revolutions, Wars and the Making of the Modern World', 'War and Social Change in the Twentieth Century' and 'Genocide and Crimes against Humanity'. 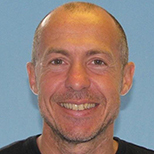 Dr Rossi is a Lecturer in Criminology and a Course Director for Criminology undergraduate programmes. She teaches Criminology, Sociology and Political Science, with particular interest in the criminalisation of political movements, political violence, terrorism, victims. 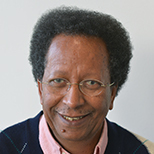 Edwin is a Lecturer in the Social Sciences Division, teaching and conducting research in politics and criminology. 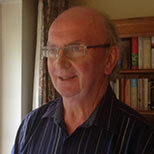 Dr Strachan specialises in Education for Sustainability (EfS). His interests include pedagogical approaches to EfS, climate change education and the role of sustainable design in education buildings. 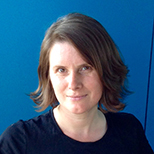 Rebecca Swenson is a lecturer in Occupational Therapy at London South Bank University. 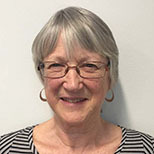 Gillian Symons has 30 years’ experience in the field of Education for Sustainability, with a particular focus on formal education at all levels through work with schools, universities and NGOs. 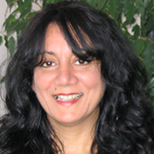 Dr Shaminder Takhar is Associate Professor in Sociology specialising in race, gender, sexuality and social justice. She is the research ethics co-ordinator for the School of Law and Social Sciences. Ros is a specialist in research and scholarship in the area of education for sustainability (EfS). 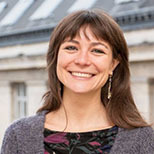 She chairs the London Regional Centre of Expertise in EfS and is a Research Fellow of the Schumacher Institute.